Based in St Ives but covering all of Cornwall, we help to make your occasions extra special and ensure you arrive in style. We can make any event or occasion extra special. Limos are nice but limited to only a few passengers, why pick only a hand full of friends and family to join in on your special occasion? 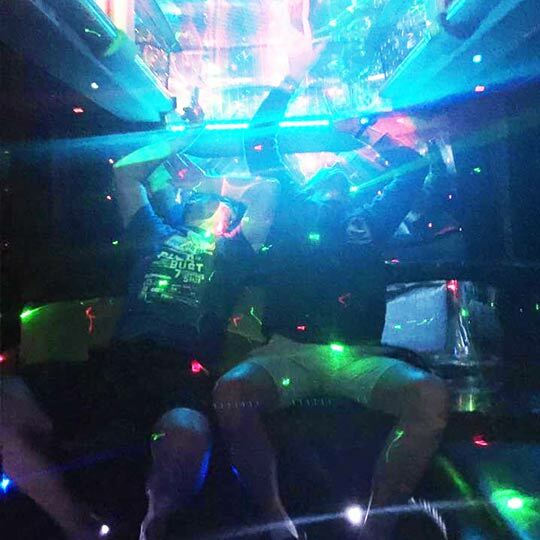 We can cater for up to 16 passengers comfortably and the interior is more spacious than any low ceiling limo, plenty of room to throw some shapes or just stretch out and chill. 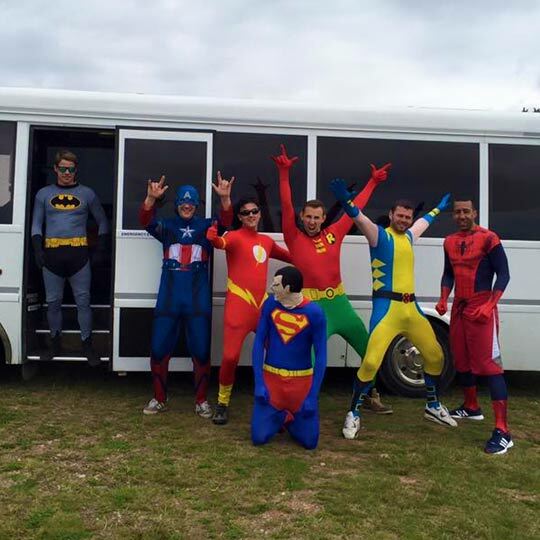 We can accommodate any Stag or Hen do, Staff outing or party, Birthdays for adults, Birthdays for kids, Wedding, School leaving do or Prom, Christmas party, or as a way to spice up a random Tuesday night. It’s up to you!! The perfect way to start your night or continue it on the way home! Arrive in style and make your night extra special. Karaoke ready to roll with wireless microphones. Another great bunch of girls on a mad night out. They definitely made the most of our karaoke machine! Shopping trolley not included by the way!! Sailors on a hen do! 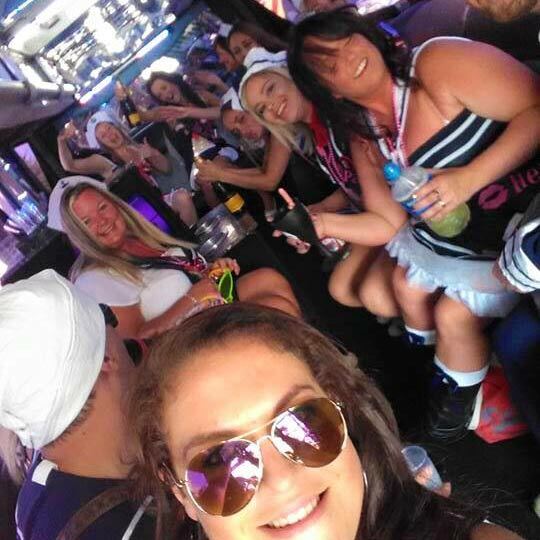 The Party Bus was pimped up and picked up the sailor girls to get their hen do which started at Newquay. 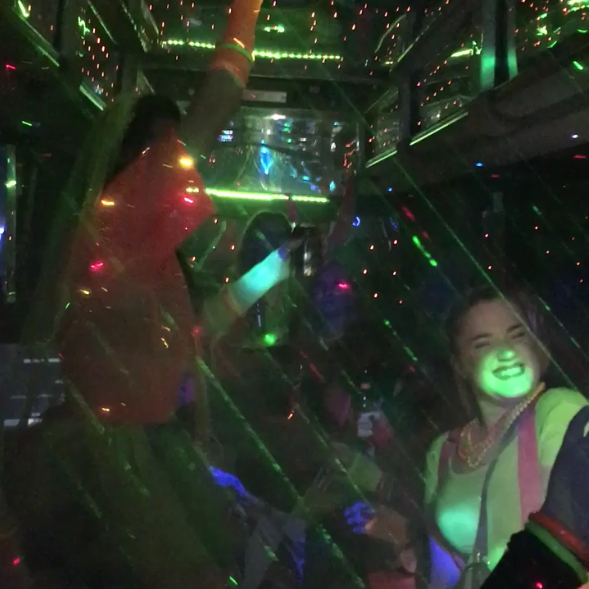 Tell us where and when you want to use the Party Bus and we’ll get back to you with more information.